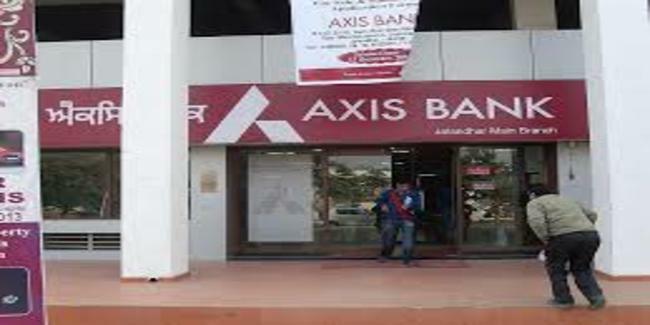 Axis Bank is the third largest of the private-sector banks in India offering a comprehensive suite of financial products. The bank has its head office in Mumbai and registered office in Ahmedabad. The leading bank currently has about 3,800 branches and plans to add 350-400 branches in the financial year 2019. The bank has decided to step up focus on credit cards and digitisation.